Angels For Hire is an independent, Richmond based family business. 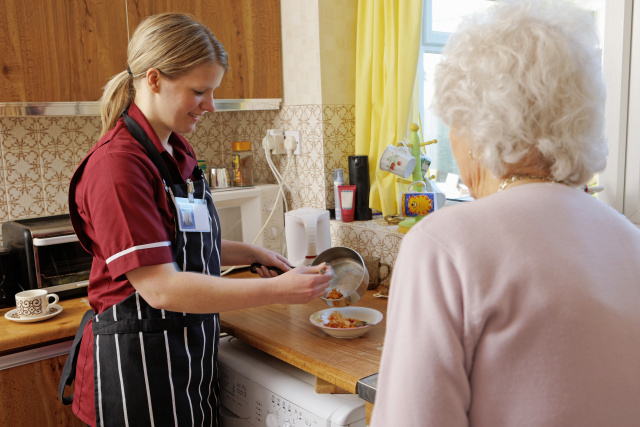 We provide companion care services to seniors in our community. Our Mission is to prolong senior independence in our community and provide respite to busy family caregivers. We recognize that each situation is unique. We listen carefully to understand your specific needs, and create a plan to meet your goals and objectives. We employ both male and female companion caregivers. Our most popular services are listed below. We look forward to discussing your specific needs today!